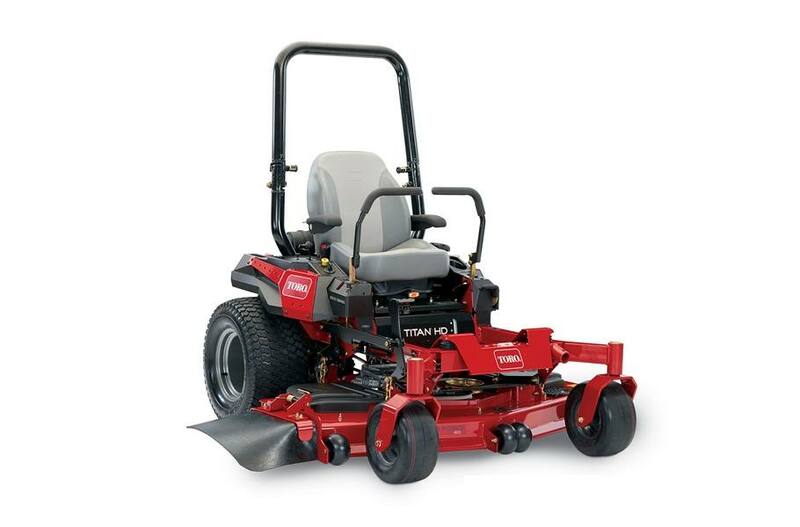 TURBO FORCE Cutting Decks - landscape professionals worldwide rely on Toro’s patented TURBO FORCE® decks for outstanding quality of cut and durability. Nothing cuts as well as TURBO FORCE. Front: 13 in. x 6.5 in. - 6 in. ; Rear: 24 in. x 12 in. - 12 in.